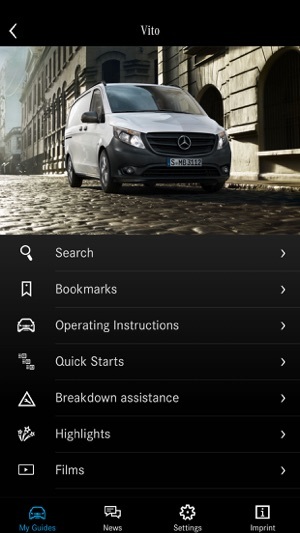 The "Mercedes-Benz Guides" App provides information on operating the vehicle. 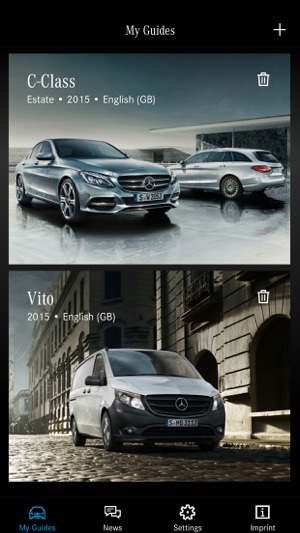 After the App has been started, the User can access all available models in the "My Guides" section. The guide of each individual model may contain information relevant to operation, as well as images and video clips regarding the vehicle's equipment. A search function is used to access this content. Except for video clips, the content can be accessed offline once a specific guide has been downloaded. 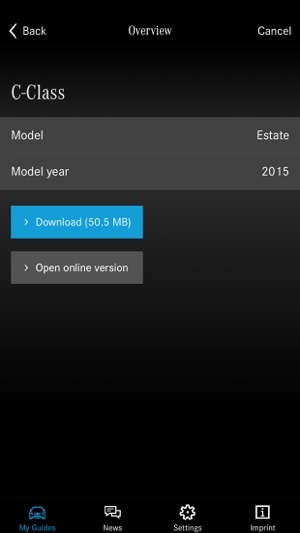 Updates are provided several times throughout the year and these can be downloaded by the User. The online Owner's Manual is the current version. 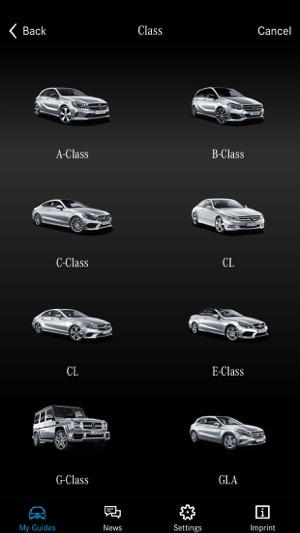 Possible variations to your vehicle may not be taken into account as Mercedes-Benz constantly updates their vehicles and equipment to the state of the art and introduces changes in design and equipment. 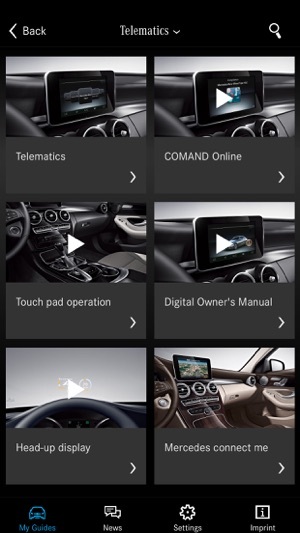 A guide describes all standard and optional equipment of the vehicle. Note, therefore, that your vehicle may not be fitted with all features described. This is also the case for systems and functions relevant to safety. Country-specific deviations are possible among the various languages. Under no circumstances does this version of the Owner's Manual replace the printed Owner's Manual which was included when the vehicle was delivered. 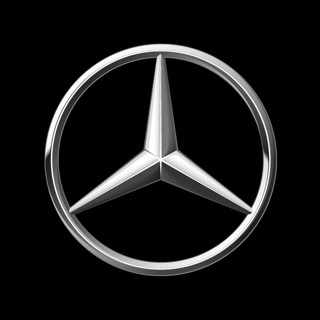 Please contact your authorised Mercedes-Benz dealer if you would like to obtain a printed Owner's Manual for particular vehicle models and vehicle model years. 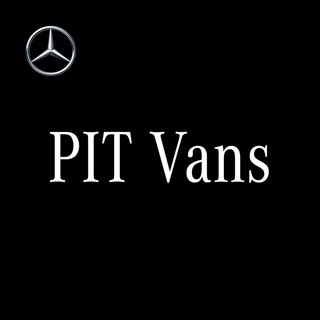 * Supported latest iOS 11 and above versions. Nach Update unbrauchbar - klappt wieder! Immerhin meldet sich der Entwickler! Aus irgendeinem Grund (zwischenzeitlich Geräteneustart?) funktioniert die App wieder und macht, was sie soll - jetzt passt es wieder. Map Pilot ist ohne Update nicht zu gebrauchen. Nach dem 5. Update werden chinesische Schriftzeichen eingeblendet, die bis dahin mehr schlecht als recht laufende Spracherkennung wurde vollständig abgeschalten. Sowohl auf iPad mini4 als auch iPhone X erscheinen keine Guides zur Auswahl/zum Hinzufügen. Nach der Neuinstallation der App funktioniert es wieder - vielen Dank für das prompte Beheben, es gibt 5 Sterne. Sehr geehrter Kunde, Entschuldigung für die Unannehmlichkeiten! Kannst du bitte versuchen, die App neu zu installieren? Wir arbeiten daran, das Problem zu identifizieren. 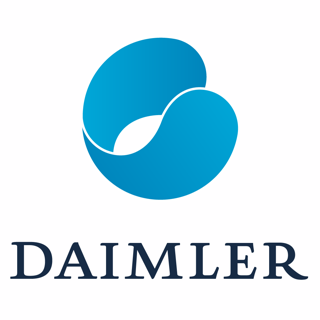 © 2012 - 2018 Daimler AG. All rights reserved.